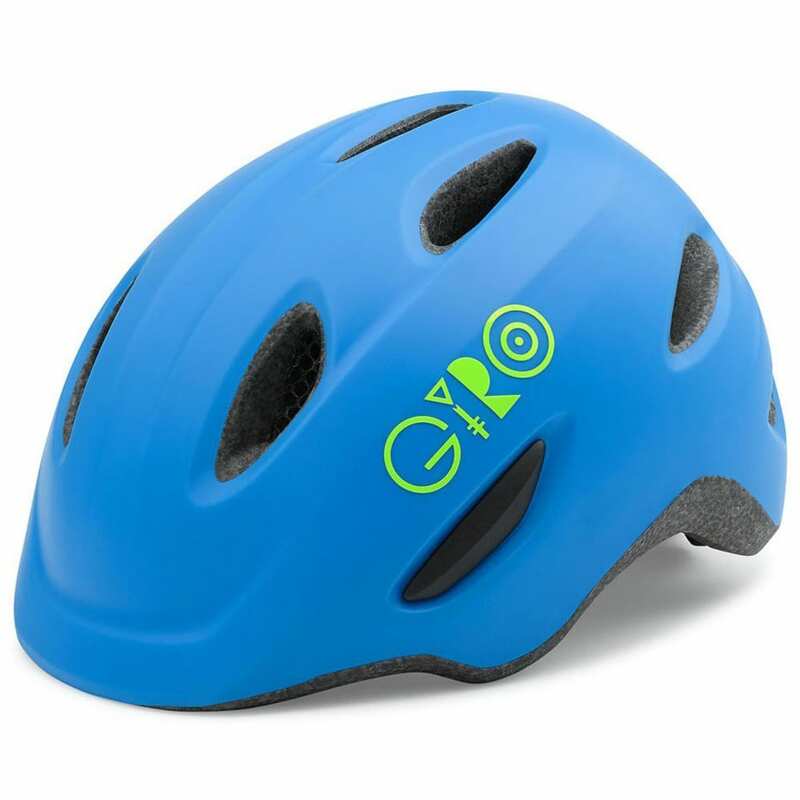 Keep your child protected during bicycling adventures with the Scamp Helmet. This helmet is equipped with an all new Roc Loc Jr. fit system with pinch-guard buckle that provides an easy way to fit your kid’s helmet quickly and securely. With a wide size range, your child can use this helmet as they grow from balance bikes to training wheels.